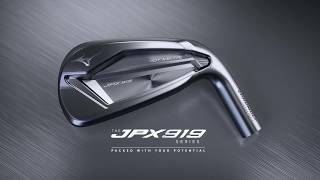 The JPX 919 Hot Metal Iron has been designed to provide the ultimate blend of distance and forgiveness with a high ball flight that will allow you to attack pins like never before. 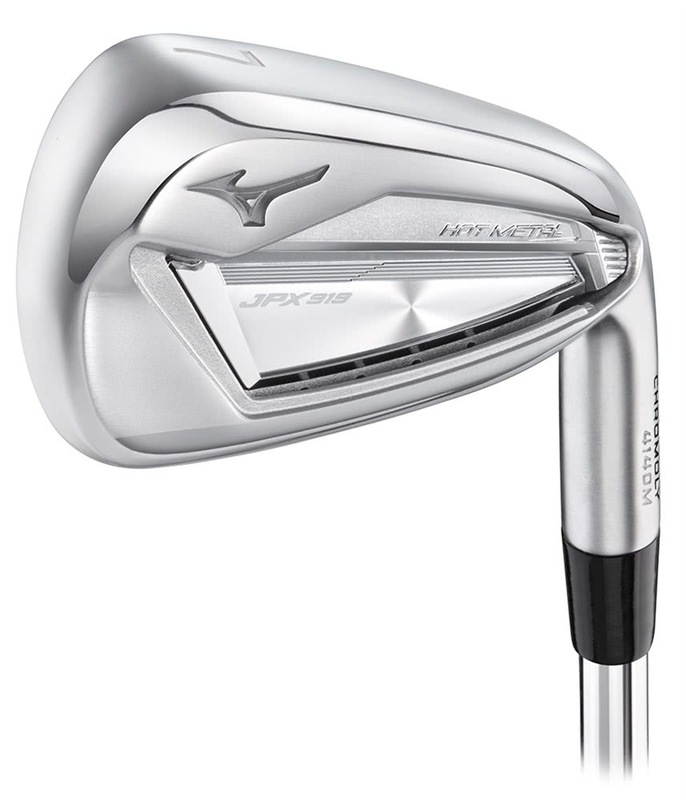 Mizuno have crafted these stunning heads from a cast Chromoly Steel. It the material that combined with other tech in the head will transform the way your hit irons. Chromoly 4140M has given the designers at Mizuno incredible versatility that provides incredible strength to the distance enhancing cup-face technology and provides a moveable, bendable neck for adjustability and precision fitting. To deliver the ultimate performance Mizuno have engineered a head where the CG (centre of gravity) is as far back as possible and when combined with the modern lofts and game-changing Chromoly technology gives you a high, towering ball flight that will land and stop quicker and allow you to attack the hole with incredible confidence. 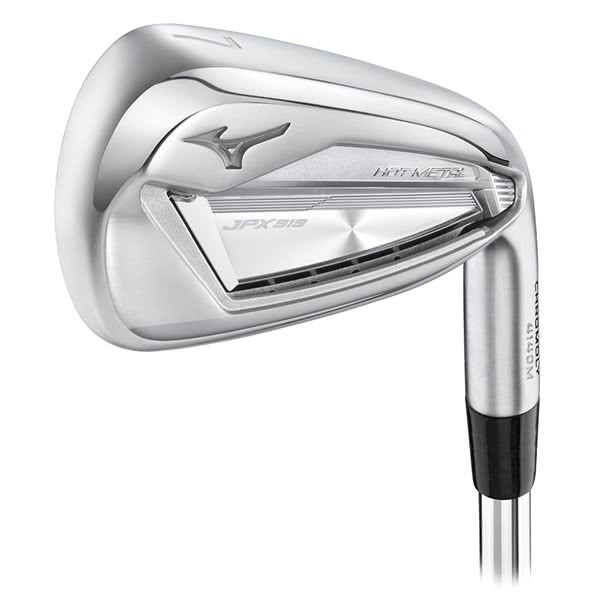 The sole design on the Mizuno JPX 919 Hot Metal Irons are progressive. In the longer irons the width of the sole will be wider and more weight towards the toe for greater and easier launch conditions and as you go through the set the soles get narrower allowing for more playability and precision shot-making properties.